How long does it take to earn $10,000? 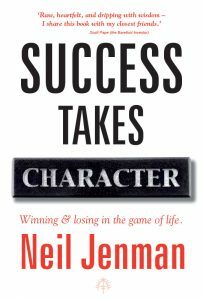 A lot longer than it takes to read this book. 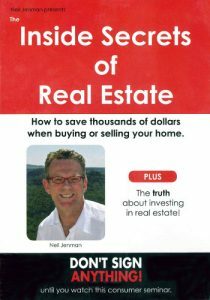 This book shows how real estate consumers lose millions of dollars every year due to several simple but very costly mistakes.It shows how sensible people, who carefully watch every dollar, throw thousands of dollars away when they buy or sell a home. 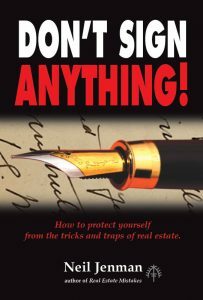 According to the author, an average of $10,000 is lost on every home sale.It is terrible. But it could easy be prevented. These mistakes happen because most people have no experience with real estate. Some people only buy or sell a home once or twice in a lifetime. They do not have the knowledge to avoid the financial loss or emotional stress that comes with buying or selling a family home. 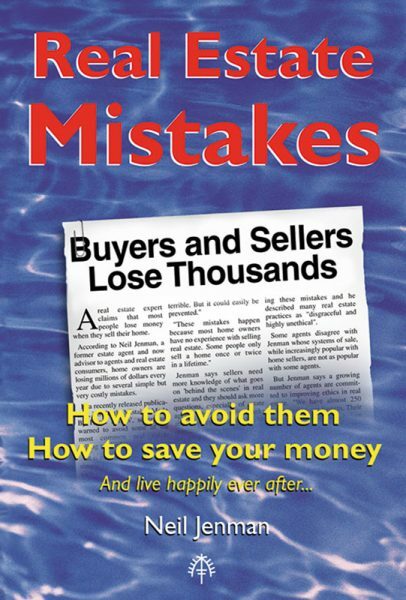 But real estate mistakes are easy to avoid. The secret is to know them before you buy or sell a home. 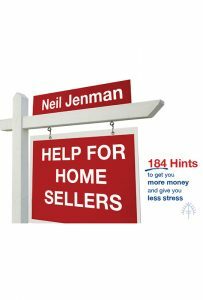 This book contains information which has never before been available to homebuyers or sellers.